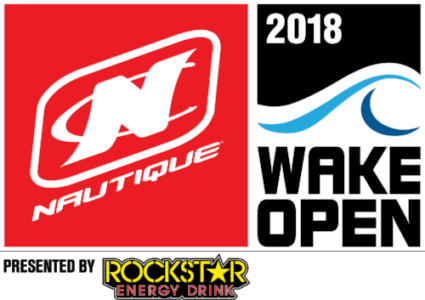 Register Now For The 2018 Nautique Wake Open Presented by Rockstar Energy! 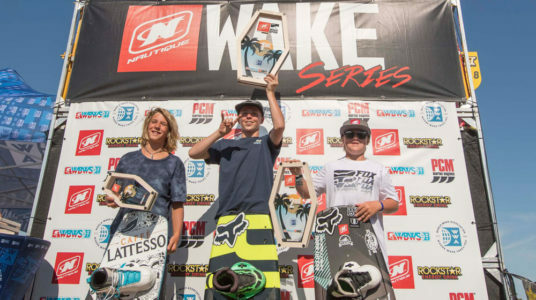 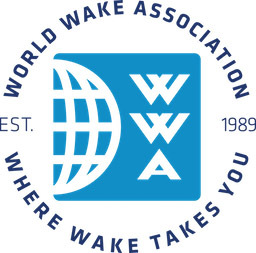 CLICK HERE TO REGISTER FOR THE 2018 NAUTIQUE WAKE OPEN! 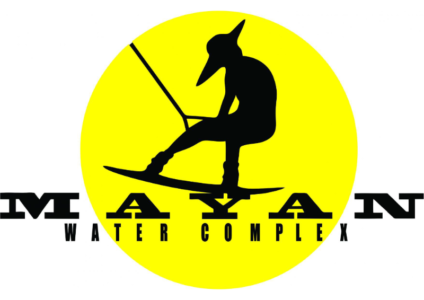 Registration for all divisions riding on Thursday, April 19th Closes at 5PM on Wednesday, April 18th. 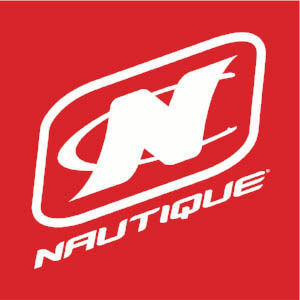 Registration for all divisions riding on Friday, April 20th closes at 5PM on Thursday, April 19th.